BRYAN EATON/Staff photo. There is a meeting later this month that seeks input on the Neil Underwood Memorial Bridge replacement project, which could entail taking some properties in Hampton next to the bridge by eminent domain. 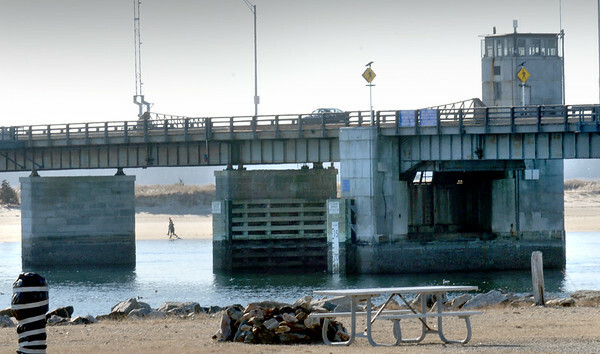 The bridge on, Route 1A, connects Hampton and Seabrook.